I was recently asked to create this design which almost hit the mark first time out. Although I still created a few alternative the first design hit the mark after a poll to employees. 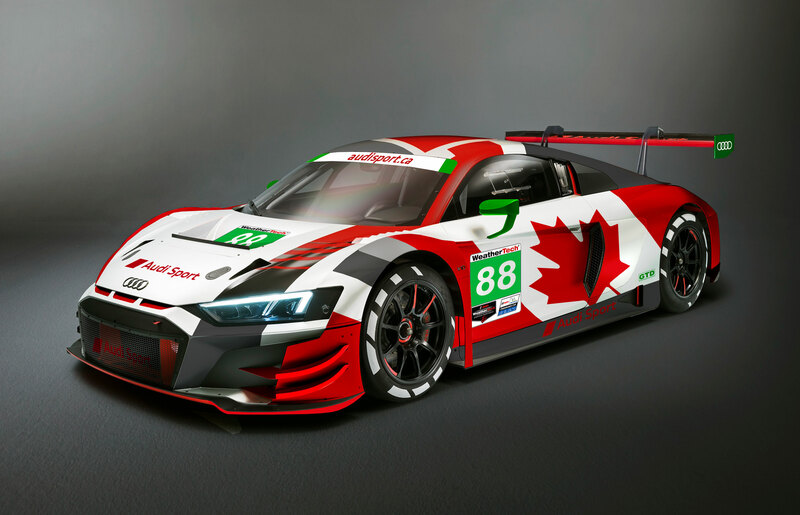 The car will be featuring at the prestigious Rolex 24hr from Daytona, Florida.